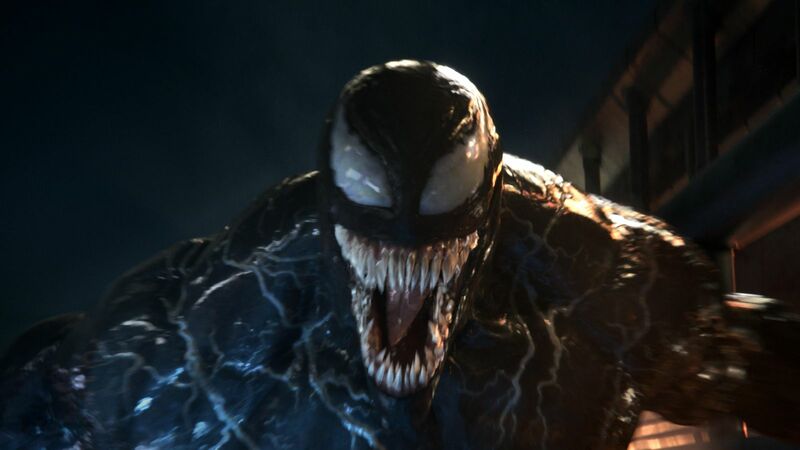 With the brand new Venom movie only a few weeks away, the fans still seem split down the middle on how they feel about the promotional materials that have been released. Some seem extremely happy that the comic book is finally making its way to the screen while others are unhappy with the footage so far and the way he's being touted as an anti-hero. Either way, check out the brand new video from Venom below.